Before a plane takes off, the flight attendants review the protocol about what to do if there is an emergency. They remind you that you must put your mask on first. Why? So you can take care of others. This reminds me of being a Mom. 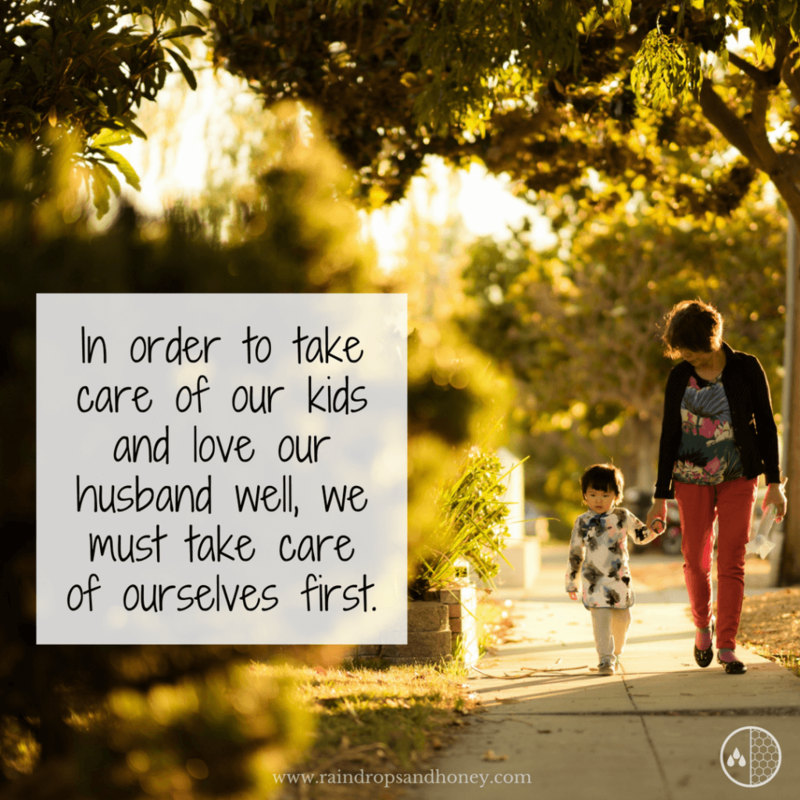 In order to take care of our kids and love our husband well, we must take care of ourselves first. Over the years, I am reminded again and again that I need to take care of me. Why? If I don’t take care of me, no one else will. This is kind of a no-brainer, right? But, the truth is we Moms are so programmed to take care of others, that we let ourselves go to the wayside. Another reason I need to take care of me is that I will be a better version of myself for my loved ones. When I run on fumes, I am more irritable and tend to snap at my kids or husband. My family should get the best version of me. How do we take time to take care of ourselves? The schedule is full of kids sports activities, your own meetings, work projects, etc. The only way to take time for yourself is to make the time. Did you catch that? You need to MAKE the time. Carve out time each week for just you. Look at what can be cut from the schedule so you can prioritize yourself. Friends, it’s not selfish to take care of you. You will be a better wife, Mom, and friend if you do this. In fact, when you take time to care for yourself, it brings a smile to God’s face. 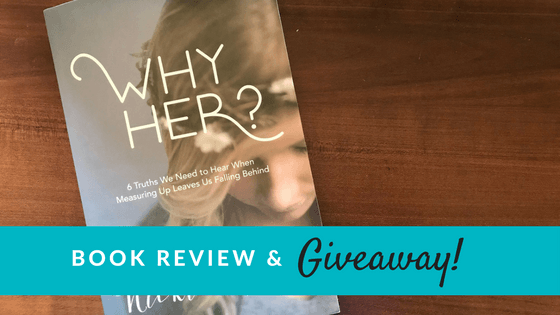 Some of my favorite “me time” activities are scrapbooking, coloring, drinking coffee, listening to worship music, and reading. Just the other day, I had an hour to myself. During that time, I drank Starbucks, colored, read and listened to worship music. It refueled me for the week ahead. Where can you carve out time for you? Maybe during the kids’ nap time or a couple hours in the evening? Or maybe getting up earlier before the house is awake? There are so many options of ways to take care of yourself. You can do what works best for you and your family during this season of life. What are some ways you do take care of yourself already? Please comment below. I would love to hear your ideas. Also, if you aren’t in the habit of taking time for yourself, what is something small you can do this week to get started on that? Please comment below. Thank you!